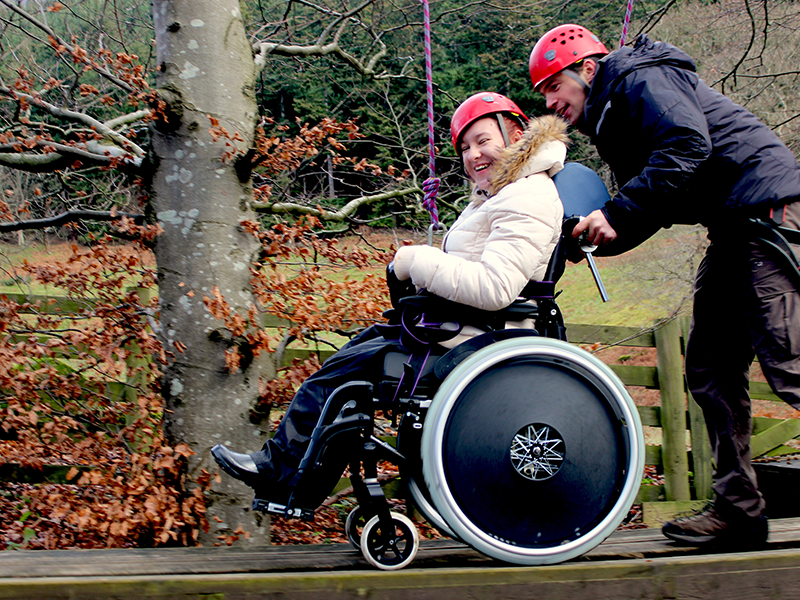 Whether you have a physical impairment or learning difficulty, our further education college can support you. 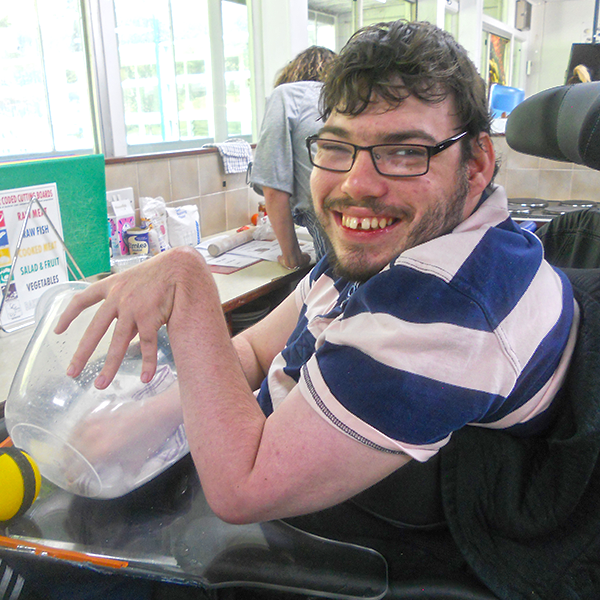 We enable residential and day students to take responsibility for their own lives. Our personalised learning programmes are designed to meet each student’s individual needs and encourage you to participate in exciting activities you’ve always wanted to try. The college offers individual programmes within a curriculum that has strong emphasis on personal development through a clearly assessed pathway framework. As well as offering discrete courses provided internally within the college, the college also offers students the opportunity to work within the community with local partnerships and employers. Each student accesses an individual programme that is based on a combination of course choices that are tailored to meet individual needs and aspirations, identified through their person-centred PATH (Planning Alternative Tomorrows with Hope) planning and support assessments. Located approximately one mile from Lancaster City Centre, our main campus boasts seven separate living areas plus two houses within the grounds. We also offer day placements closer to home in Barrow, Blackpool and Carlisle. The Beaumont curriculum consists of five ‘Pathways’ to learning that are assigned based on holistic assessment and each individual PATH. Learning is session and community based and delivered in real settings, this ensures that students are able to transfer skills beyond their college course. Each young person and/or their advocate choose from subjects offered within these pathways through the Individual Option Planning process in order to build their programme. Beaumont College is a national centre of excellence for Assistive Technology practice and development. 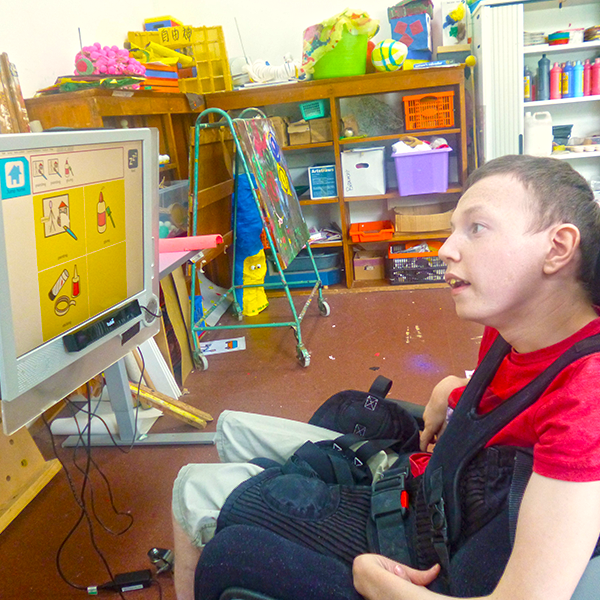 The Beaumont College Technology Team regularly works with specialist assistive technology providers, mainstream IT and technology companies, other colleges and sector organisations to improve assistive technology equipment, software and practice. Located approximately one mile from Lancaster City Centre, our main campus boasts seven separate living areas plus two houses within the grounds. 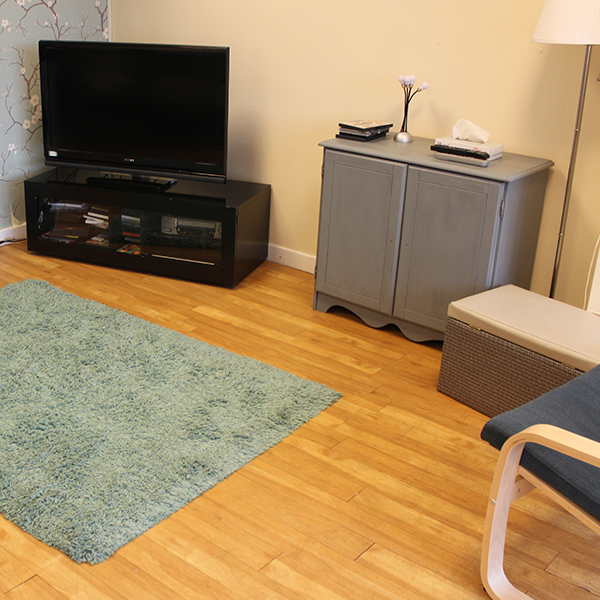 All of our living areas are fully accessible and fitted to meet student’s individual needs. Each area has a dedicated team of staff who support students to keep in touch with their family, plus access facilities within the local area, Morecambe and the Lake District. Beaumont College is a community full of passion, enthusiasm and commitment. Those who work at Beaumont, irrespective of their role, length of service, or experience, share a common passion for the work that we do and a deep commitment to supporting the students at Beaumont to be the very best they can be, whatever their individual needs and challenges. We offer an excellent working environment, full training and regular supervision. If you feel you can make a difference and have a genuine interest in promoting and empowering young people then we would like to hear from you. Please see our Recruitment page for information on our current vacancies and some of the benefits of working with us.